Earo products can give you a lifetime of enjoyment if used correctly. Warranty covers materials and workmanship for the period of one year after purchase date. Warranty provided is strictly for the reproduction components, such as amplifier system and manufacturing faults of driver unit. The enclosure carries no warranty although claims in direct connection with purchase and delivery may be covered by transport insurance. Aside from manufacturing faults, which are extremely rare, the drive unit is specifically NOT warranted. All drive units will give ample audible warning when driven too hard. As Earo speakers are precision instruments it is expected that the user will also be attentive when such warnings are heard. Continuous and extended operation close to the limits of drive units will eventually make a drive unit fail. This is normally due to severe mechanical motion combined with overheating. The results are easily identified and are not covered by warranty. The drive units are not protected by active or passive components as such measures cannot be guaranteed to not have detrimental effect on the audio quality. The Warranty covers, with exceptions outlined, the actual materials and components and also the labour if carried out at Earo headquarters, or by authorized Earo service representative. Costs associated with a warranty claim such as but not limited to, logistics is not covered. Temperature and humidity are factors that can affect performance and life. High temperature shortens life for all electronics and very low temperatures can alter components specifications so that they do not perform as designed. Earo product use organic composites. High humidity is detrimental and will permanently damage the units, regardless if they are in operation or not. Use in non-environmentally controlled tropical climate is discouraged. Low humidity is generally not a problem, however rapid changes can cause issues (condensation) affecting performance, at least short term. 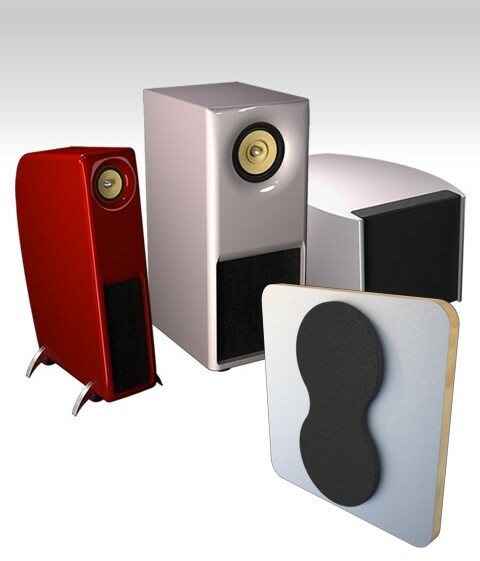 Treat you Earo speakers as you would any instrument and they will perform as designed and provide you with decades of quality listening.